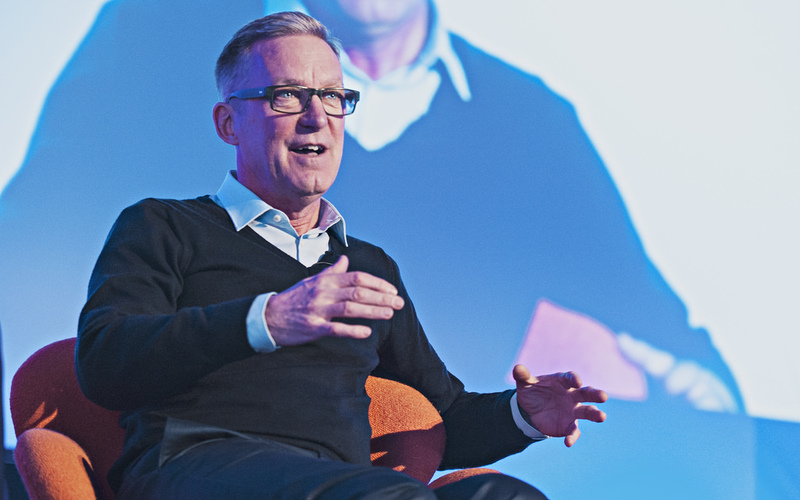 Reward Gateway, the employee engagement technology specialist, has announced the appointment of ecommerce heavyweight Richard Hurd-Wood as Chief Product Officer. The company recently announced a slew of product enhancements and a repositioning from their previous focus on employee benefits to a wider employee engagement remit and this is the first of a number of expected announcements that underpin that. Richard was most recently UK MD and European COO of Seatwave.com, the leading ticket marketplace for live events where he increased sales by 48% and launched partnerships with major brands including MTV, EMAP and Live Nation. Prior to that he was an executive director at Camelot where he developed their entire online lottery strategy and their third successful licence bid. He has a background in law and has also held positions as Commercial Director at AOL Europe, was Director of Dell Online and was CEO of Lydeo, a Saatchi-backed digital content company. Reward Gateway, previously known as Asperity Employee Benefits, powers the employee engagement systems of almost 1,000 clients globally. Clients as diverse as IBM, McDonald’s, American Express, KPMG, Unilever, AOL and Yahoo! all rely on the company’s technology. Dual headquartered in London and New York, Reward Gateway was the 2nd fastest growing UK tech company in 2011, the 7th fastest in Europe in 2012 and has revenues approaching $500m. The company is owned by International Benefits Holdings with Inflexion Private Equity as the ultimate majority shareholder.